Last week saw the Bank of England cut Base Rate for the first time in over 7 years, to a historic low of just 0.25%. 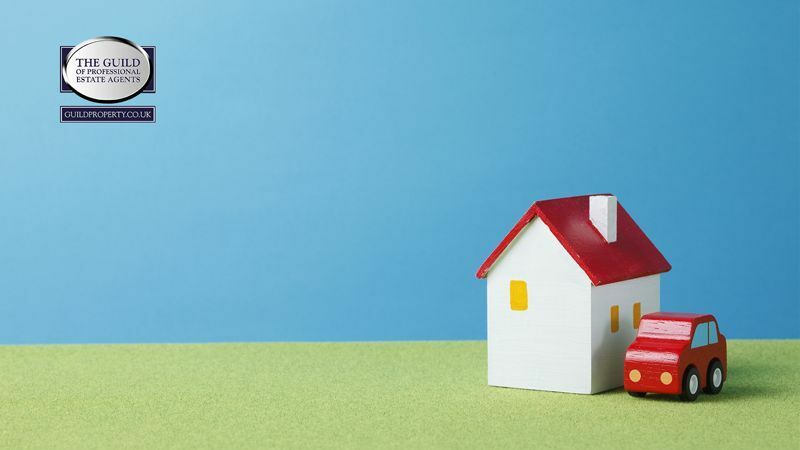 The move follows months of speculation, and mortgage-holders will now be keen to find out what it means for them financially. Most borrowers with an existing tracker mortgage linked to the base rate should see the full 0.25% cut passed on to them, and a drop in their monthly payments as a result. It is worth checking the small print however, as some lenders have applied a ‘collar’ which would prevent the payable rate from falling below a certain level. Homeowners currently on a Standard Variable Rate may have to wait a little longer to see what their lender will do, and there are no guarantees that the full cut will be passed on. Many will be tempted to wait and see what their lender will do over the coming weeks. Rather than settling for a small drop in their rate however, it makes sense to review the market and find out what other options are available. There are much lower rates to be found and the savings will be far more significant.